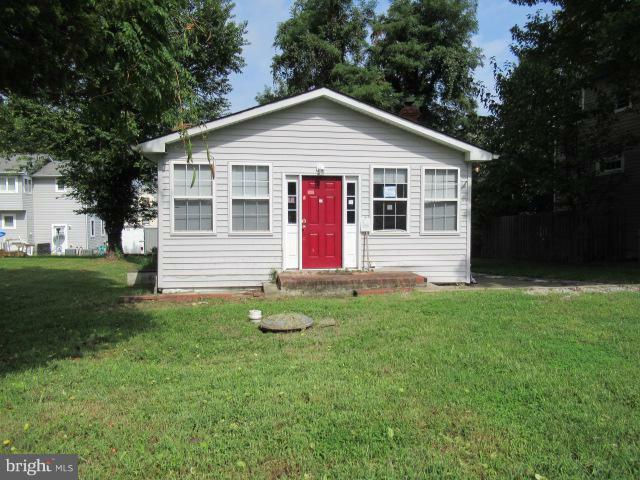 2 bedroom, 2 bathroom home with ceramic tile, vaulted ceilings, updated through out. Water access community. Directions: Route 214 East, Bear Left on Triton Beach, Bear Left on Shoreham Beach. After Shoreham Beach gate, turn right immediately ontoNancy. House on Left.